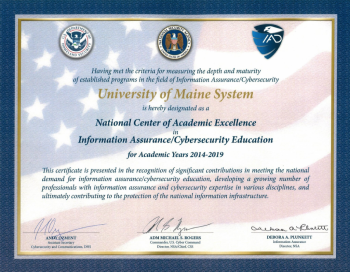 UMA is committed to excellence in the field of Cybersecurity education. 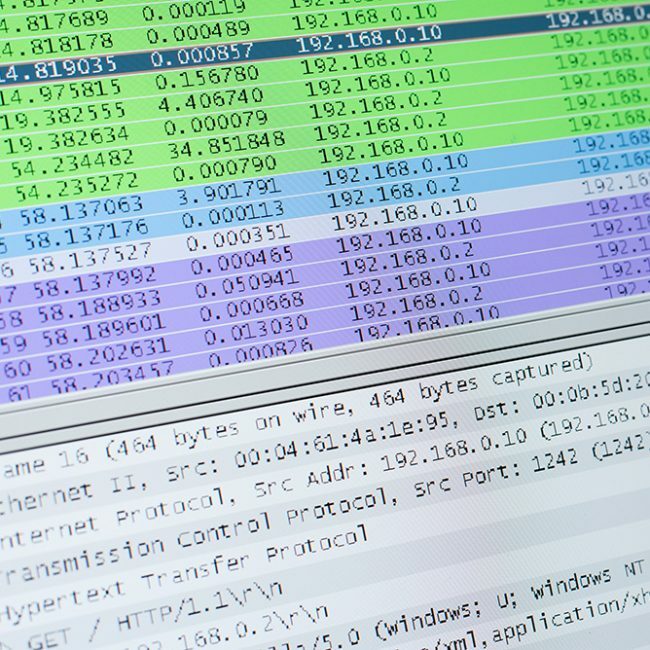 The emerging field of cybersecurity is based on an evolving discipline that involves the study of strategy, policy, and standards regarding security of and operations in cyberspace. 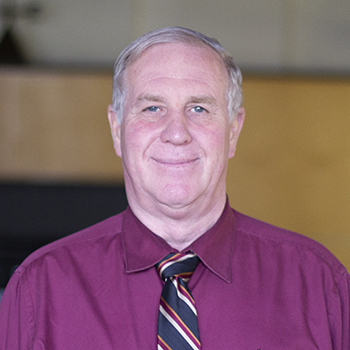 Started in the fall of 2015, the Bachelor of Science in Cybersecurity degree program incorporates a multidisciplinary perspective through a combination of courses that offer a holistic approach to cybersecurity education by providing the opportunity to take courses not only in computer science and technology but also in the humanities, social sciences and ethics. 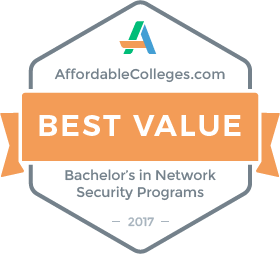 The Bachelor of Science in Cybersecurity program has been designated as a National Center of Academic Excellence in Cyber Defense. This designation was awarded because the curriculum has been designed to meet stringent academic standards. Start building your future today.